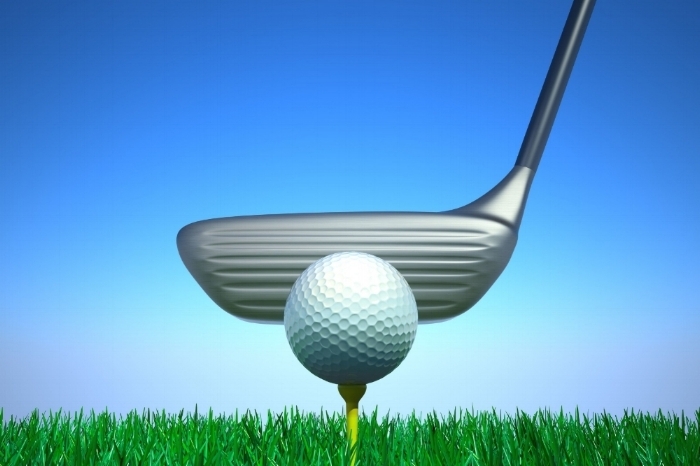 The School Sisters of St. Francis and Marian Hall Home will host their 19th Annual Golf Outing on Saturday, August 25, 2018, at Pittsburgh North Golf Club. Join us for a day on the green with fun, food and great prizes -- all for a good cause. We will be seeking golfers, donors and sponsors for the event. Golfers will enjoy the four-person scramble format, skills competition, hole-in-one prizes on all Par 3's, and the 2018 Chevy Cruz awarded to the golfer who hits a hole-in-one on Hole 16. You can register to golf as an individual for $100, or enter your foursome for $350. Not a golfer? Consider advertising in our event program, sponsoring a tee or becoming a corporate sponsor. We also will be seeking donations of prizes and gift cards for inclusion in themed raffle baskets. There are countless ways to support this important event. Registration and sponsorship information will be available in June 2018. Please check back. In the meantime, please direct questions to Sister Marian Sgriccia at 412-761-1999 or msgriccia@marianhall.org.